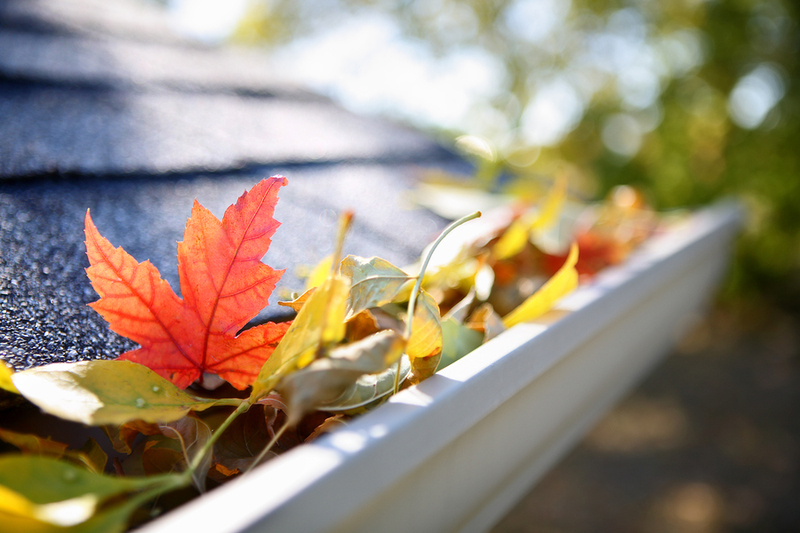 Keeping your gutter system clear of leaves, twigs, pine needles and other debris is necessary in order to allow water to flow freely off your roof and away from your home. Chase Roofing LLC has a simple and effective alternative that can eliminate the unpleasant task of climbing a ladder and cleaning out Yorktown gutters filled with rotting leaves and other debris. Put your ladder away and let a gutter protection system from Chase Roofing LLC keep your Yorktown gutters clear. Contact us for a free estimate today by calling (757) 872-0700 or completing our online quote request form.